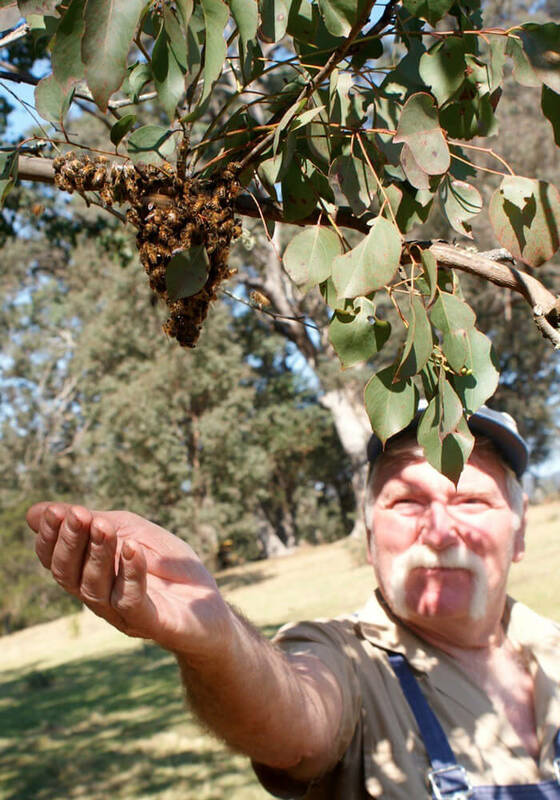 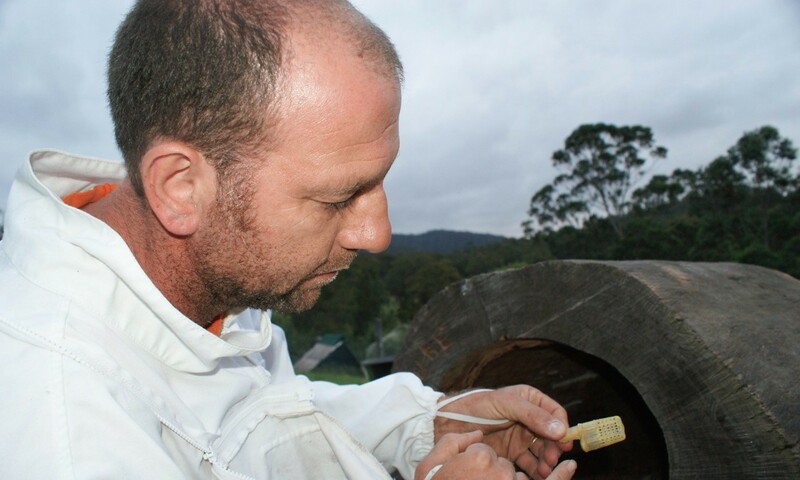 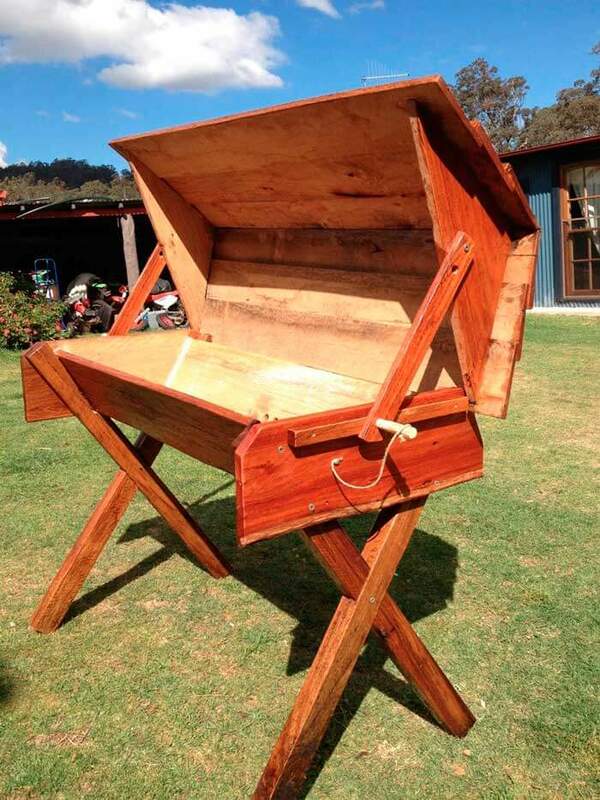 Adrian Iodice is a passionate advocate of natural, sustainable bee care, and a pioneer of the Natural Beekeeping movement in Australia. 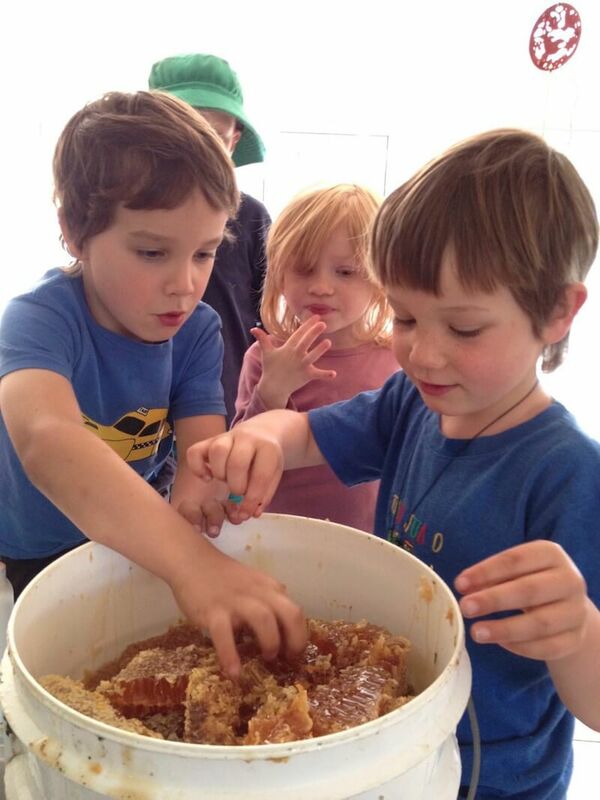 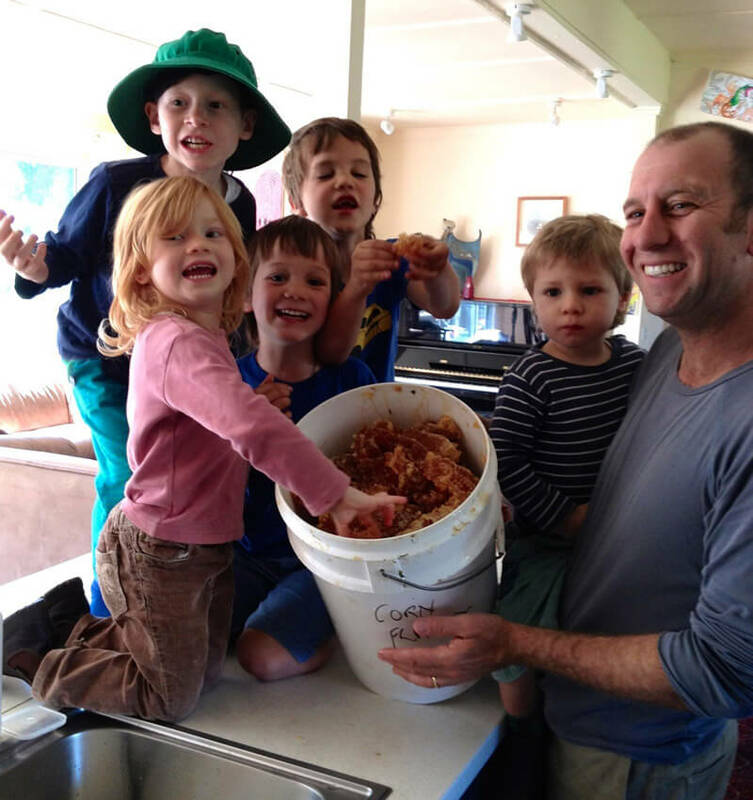 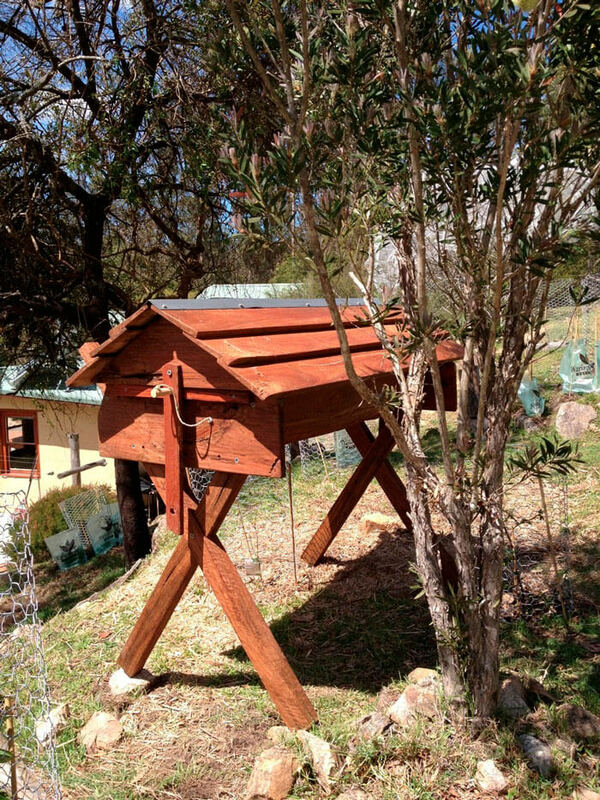 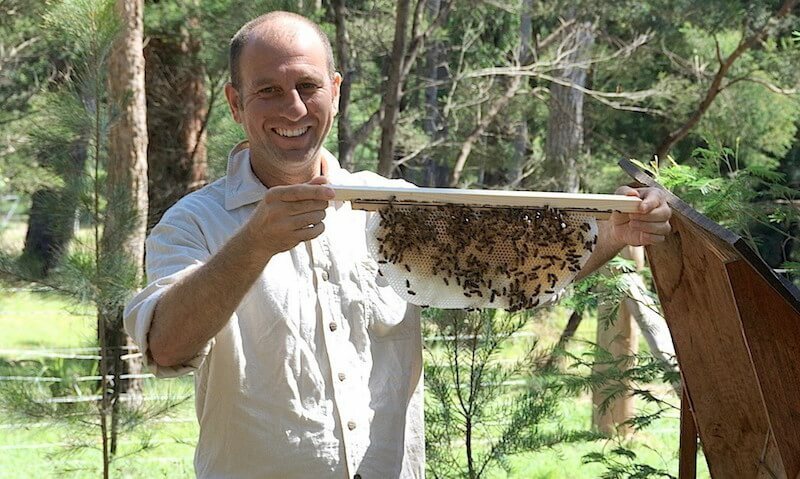 Adrian teaches natural, sustainable beekeeping in ‘Kenyan top bar hives’ at ‘The Crossing Land Education Centre’ in Bermagui on the far south coast of NSW where he lives with his wife and three children, and at the ‘Biodynamic Community Gardens’ in Warranwood, Victoria. 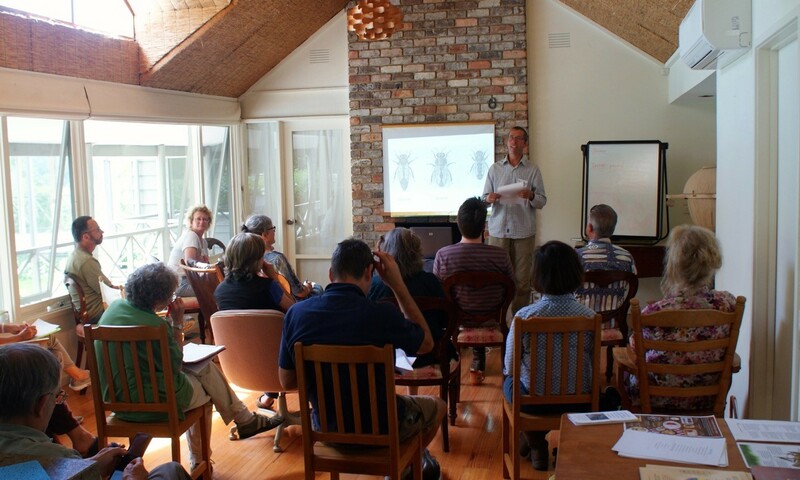 He is available to travel for teaching and speaking engagements around the country. 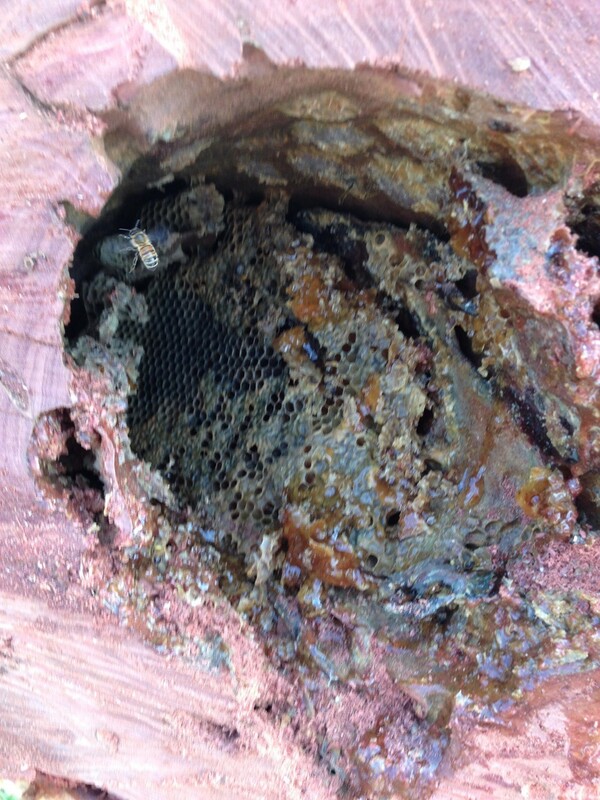 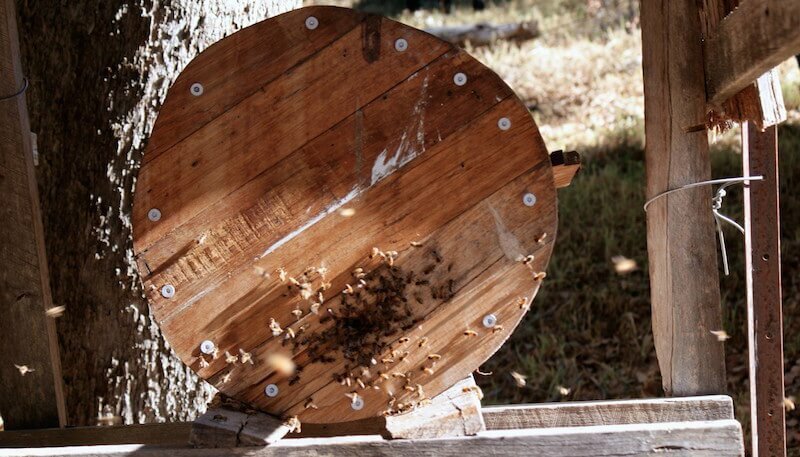 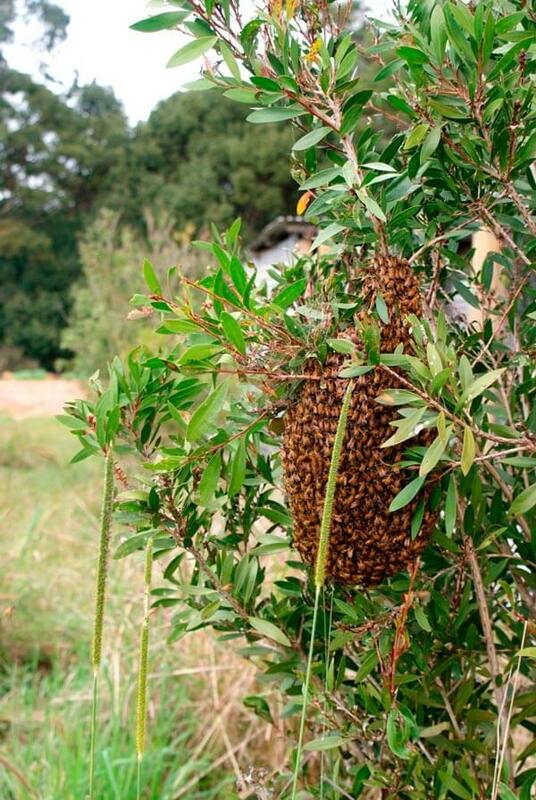 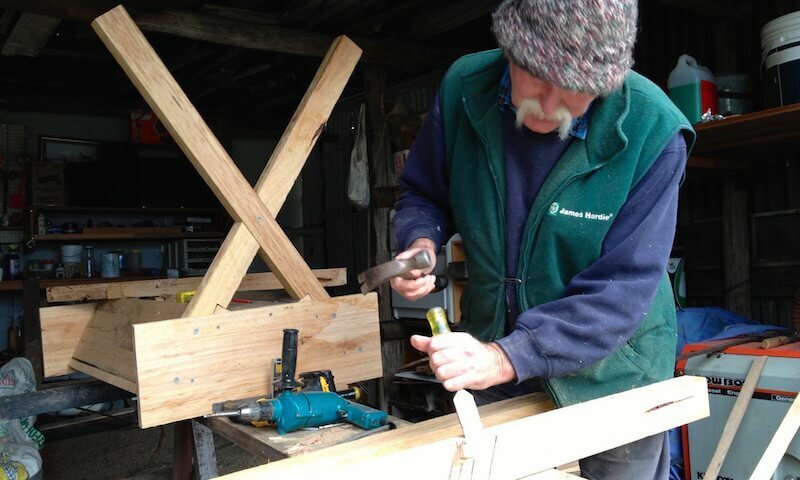 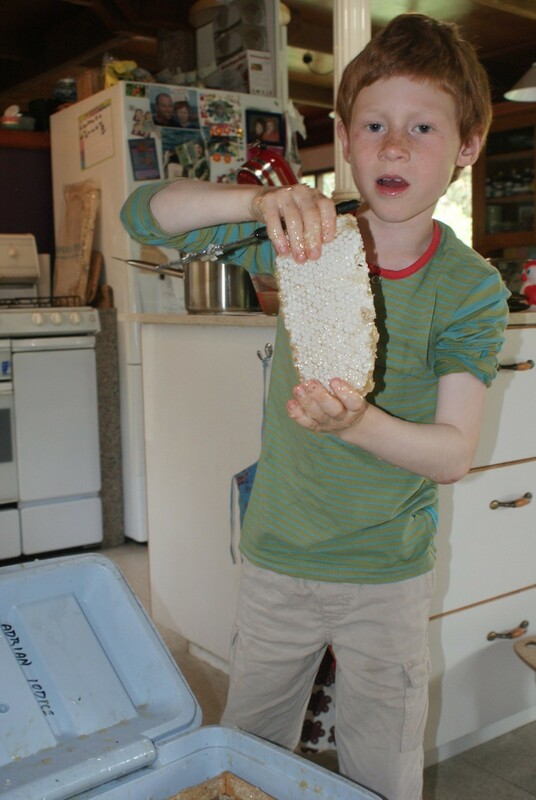 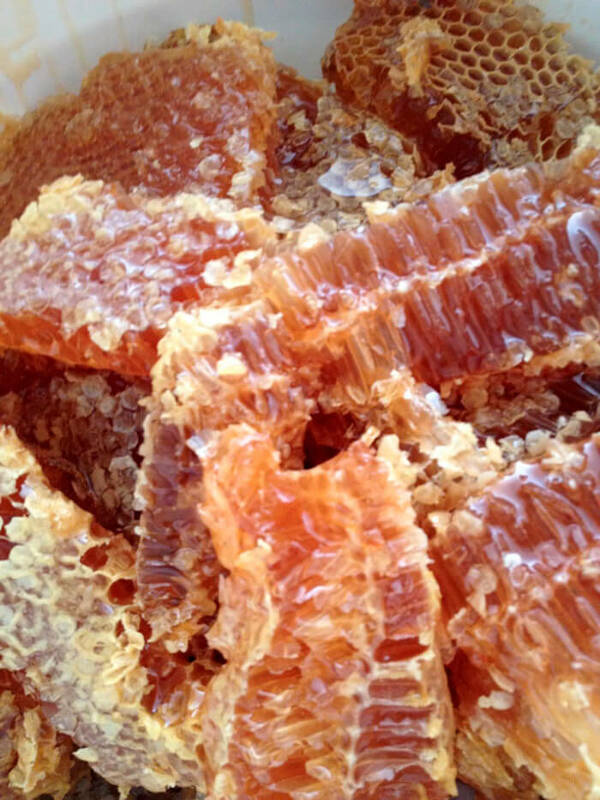 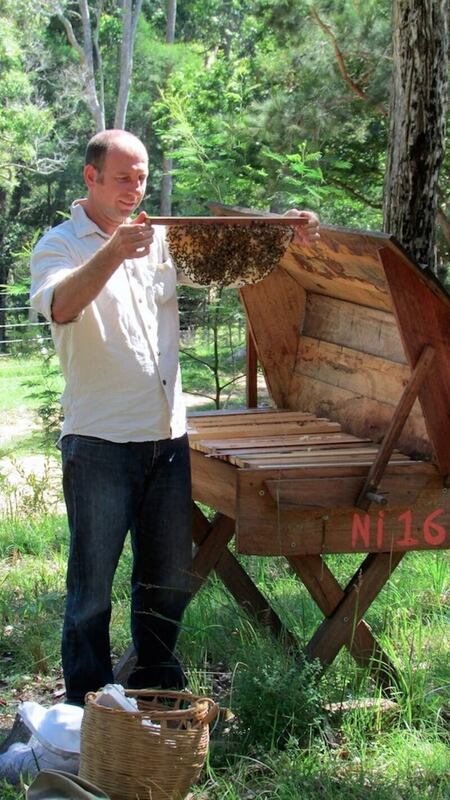 See Adrian talking about Kenyan Top Bar hives and his Natural Beekeeping courses on River Cottage Australia. 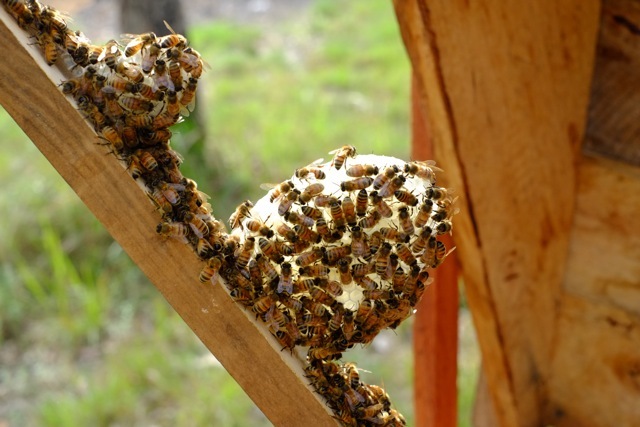 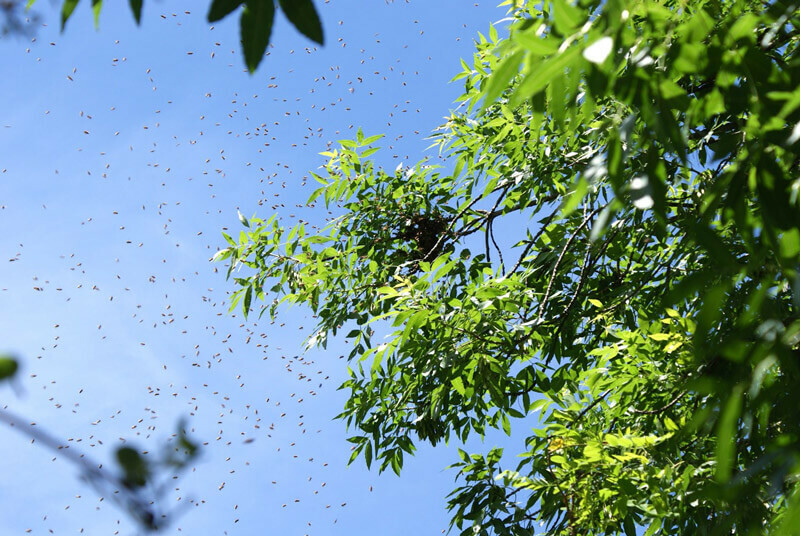 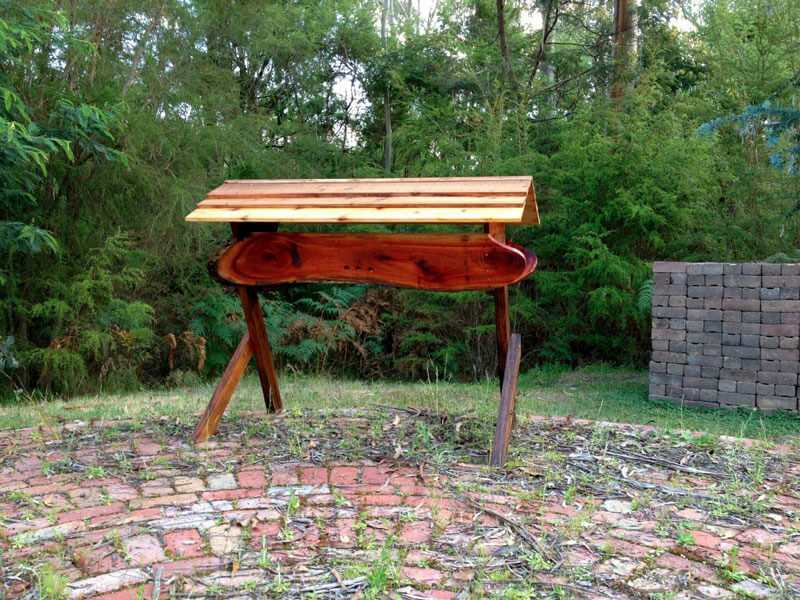 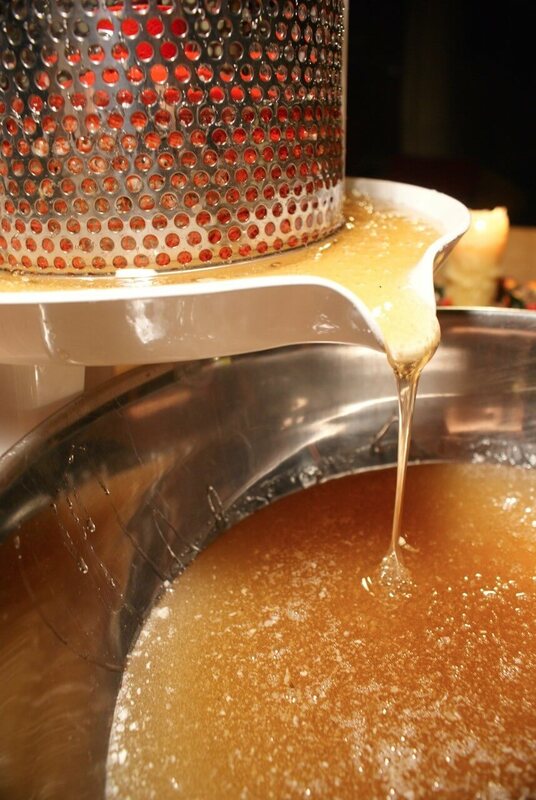 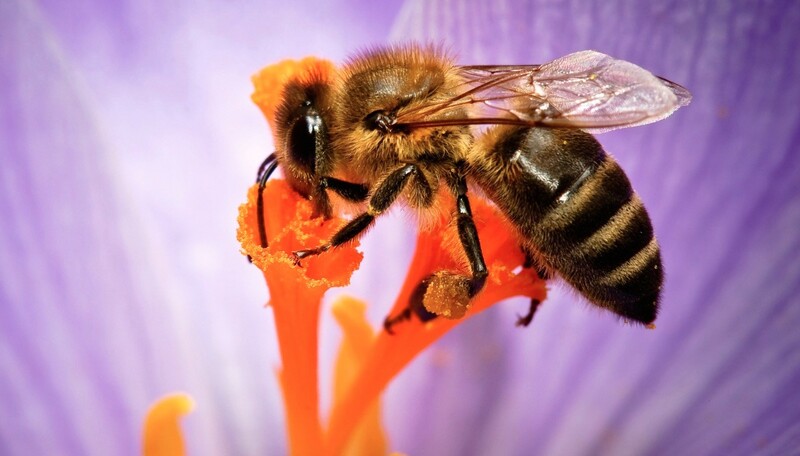 People need to know there’s a different way to keep bees from the conventional approach. 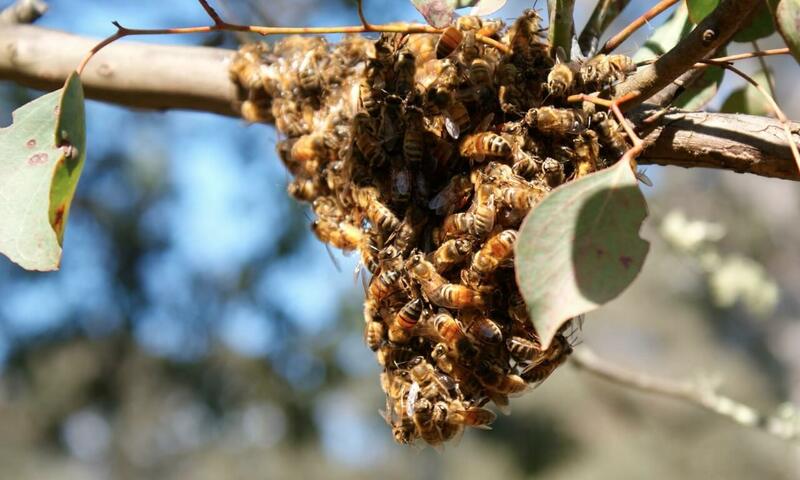 It’s quite a new scene in Australia and developing fast – it’s really exciting to be part of it. 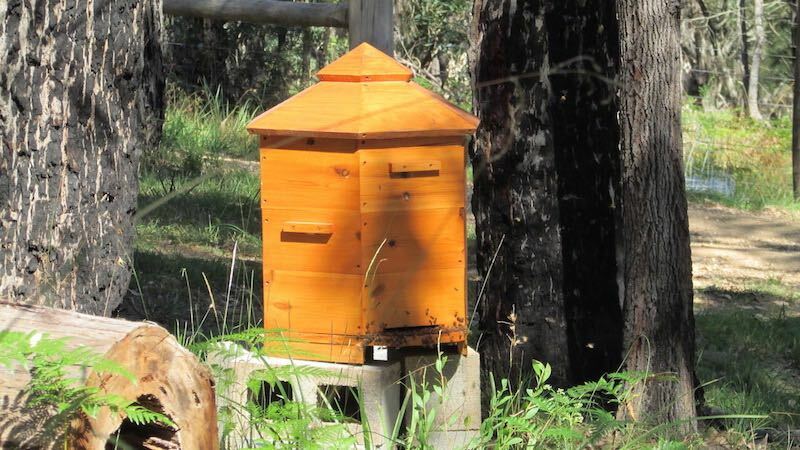 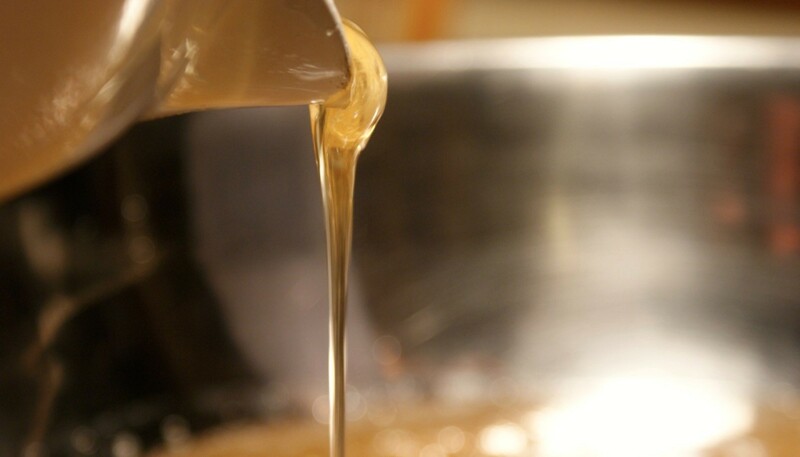 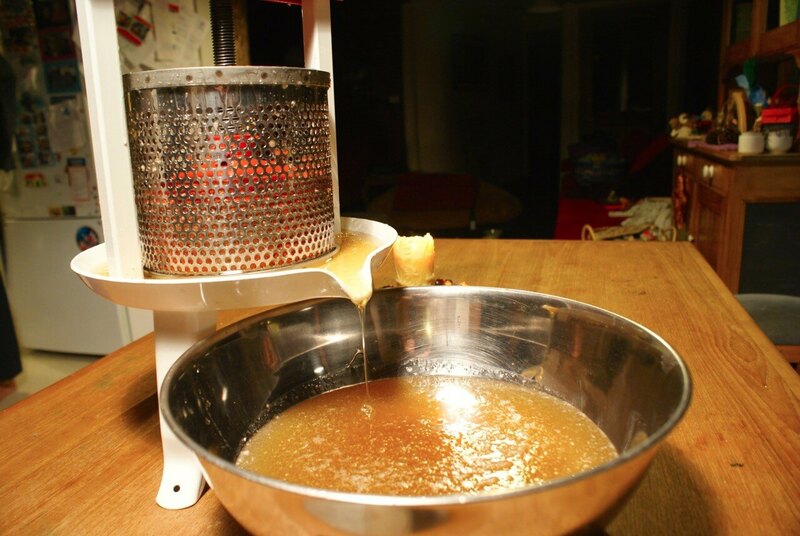 Please contact us if you have any questions or would like to know about Natural Beekeeping courses. 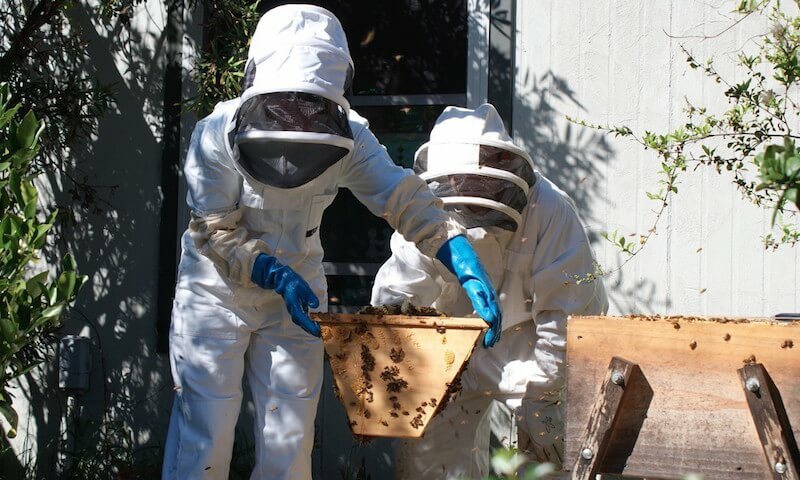 I’m passionate about bees and teaching the art of beekeeping in a way that benefits the bees first, before the beekeeper.